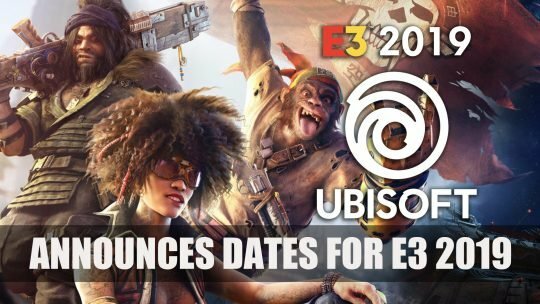 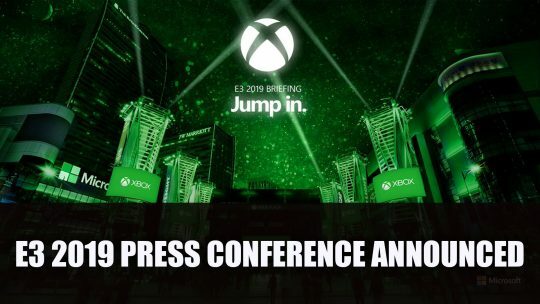 Ubisoft confirm their attendance for E3 2019 setting their press conference for June 10th, more details here! 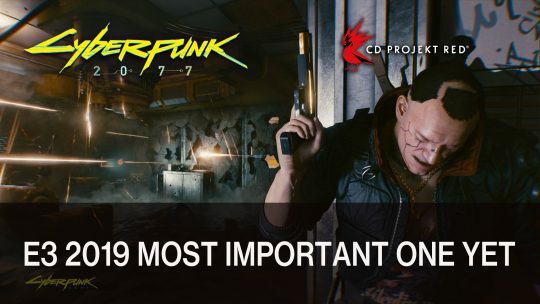 CD Projekt Red marks E3 2019 to be their most important attendance yet following their Financial Conference which focused on upcoming Cyberpunk 2077 and more. 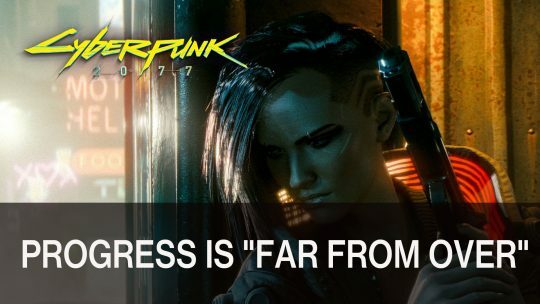 CD Projekt Red team talks about their experiences working on upcoming futuristic RPG Cyberpunk 2077 and the importance of first person, more details here! 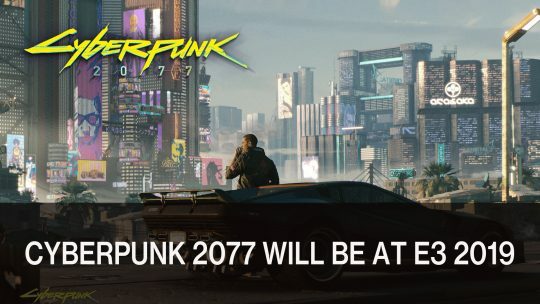 CD Projekt Red confirms their futuristic action RPG Cyberpunk 2077 will be at this year’s E3, more details here! 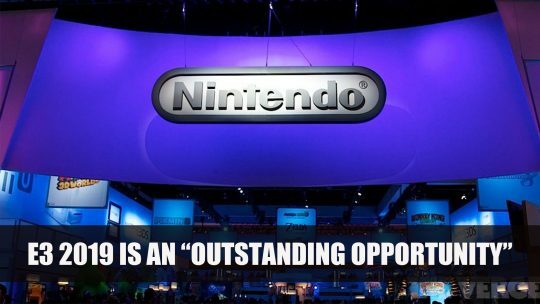 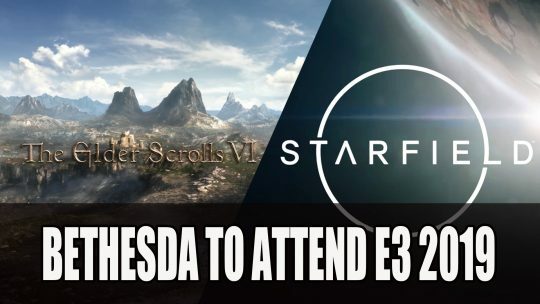 Reaffirming their stance on E3 2019, Nintendo believe it is a “no-brainer” to attend. 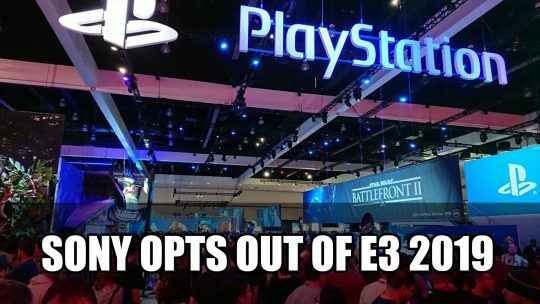 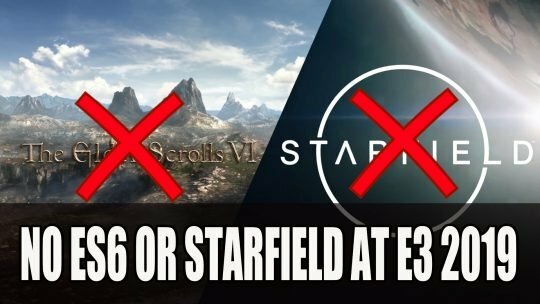 For the first time in its 24 year history, Sony has decided to skip E3 2019.